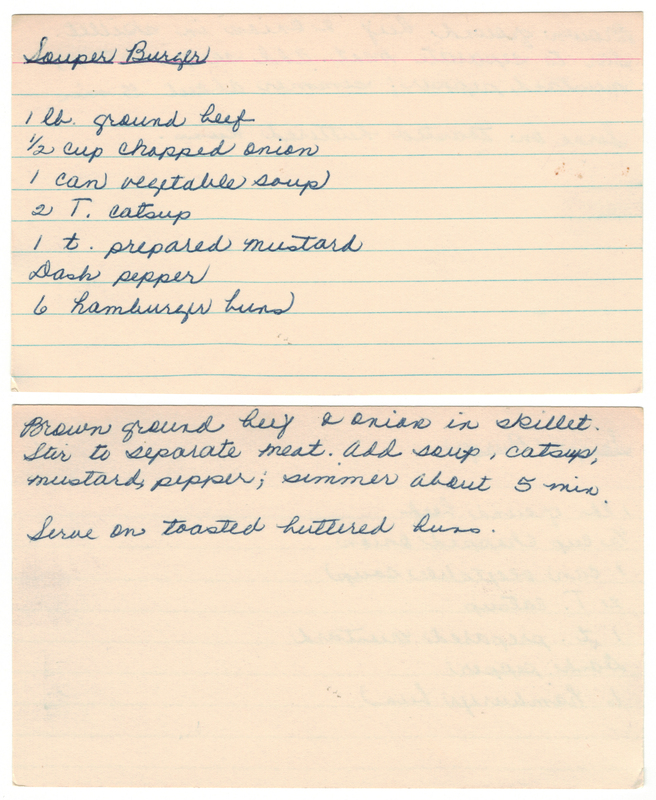 I found this recipe folded in my Mom “Betty’s” index card holder. I recognized her handwriting immediately. 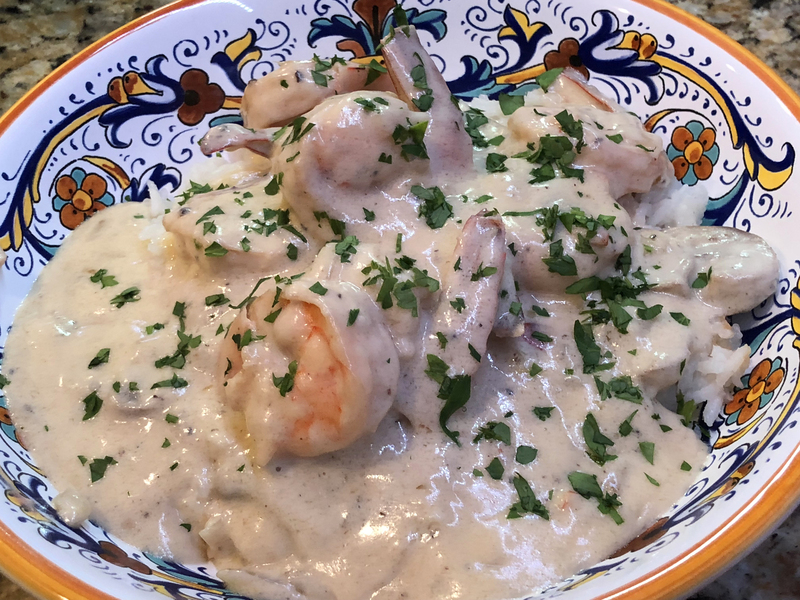 There’s no doubting Mom’s love for seafood as this recipe is one of several shrimp recipes I’ve discovered in her cookbook (surf the shrimp recipe archive). 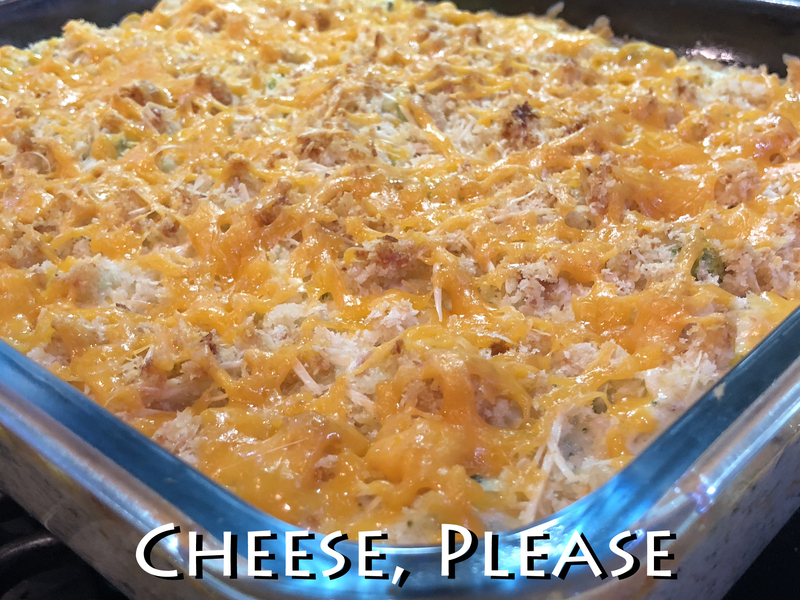 While I tell a few funny stories on this food blog about my dislike for most types of seafood, this recipe is delicious, proving once again that my distaste for seafood is waning. Mom would be proud. 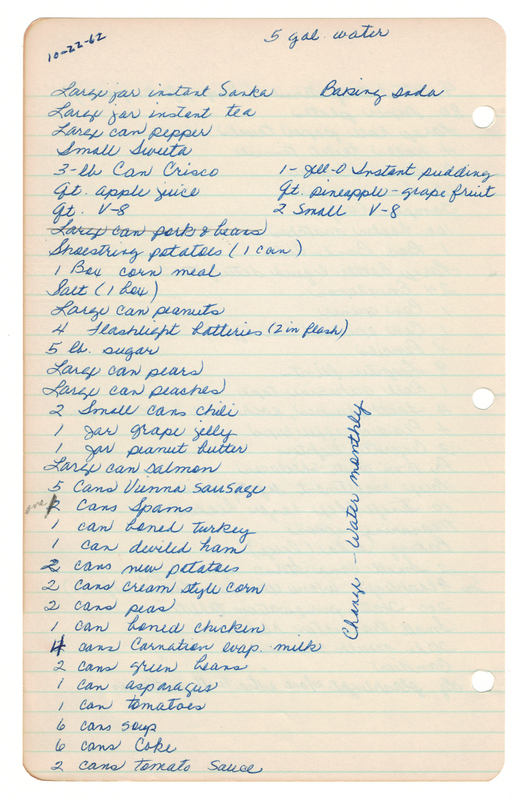 I look closer at the paper containing the recipe and notice the phone number “CA6-4141”. I was time-warped back to an era when phone numbers began with exchange names. 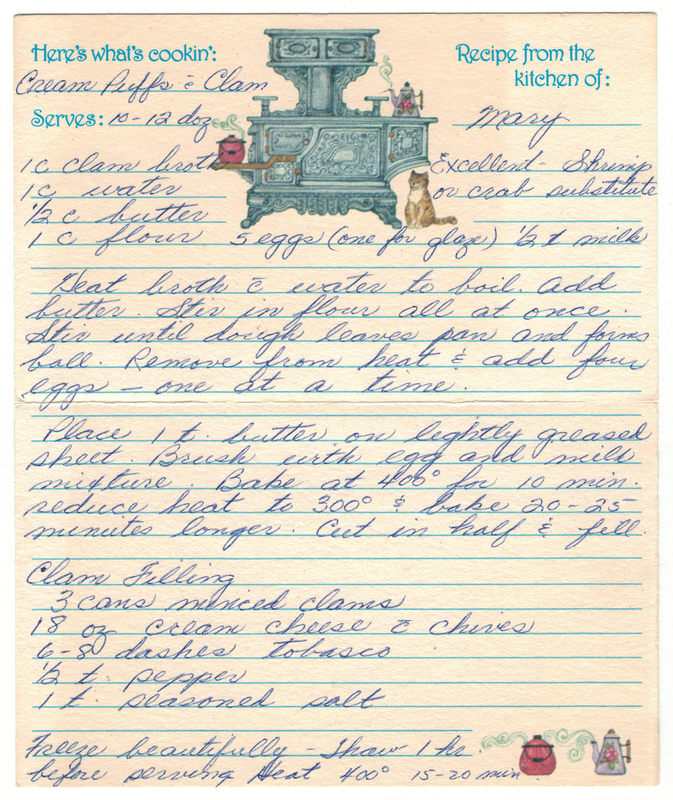 Exchanges were phased out in the 1960s and 70s, so this would date the origin of this recipe back about 50 years ago. The number CA6-4141? “CA” stood for “Capitol” which translated to “22” so the full phone number would have been 226-4141. Confusing short-code, huh? Today San Antonio has 10-digit dialing like most large cities. The city’s newest area code 726 went into effect in 2017 and made me smile because 726 is my birthdate, July 26th. 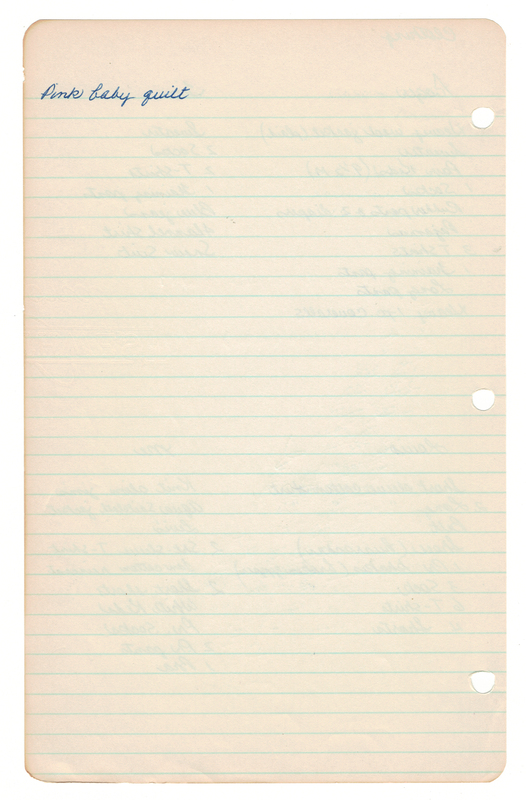 Also on the paper recipe (below) I see The Clegg Company. A quick Google and this San Antonio Business Journal article popped-up in sight. I was surprised to learn that the then 104-year-old retailer was purchased by Herman Miller – the maker of the iconic Herman Miller Aeron chair. This very chair was one I sat on during my days working for a large internet consultancy that went belly up after the dot-com bust. That’s another long twisty, turbulent story for another day! While stories like these likely don’t mean much to folks outside my family I include them here as an example of the amazing ways we are connected to the past if we’re open to it. 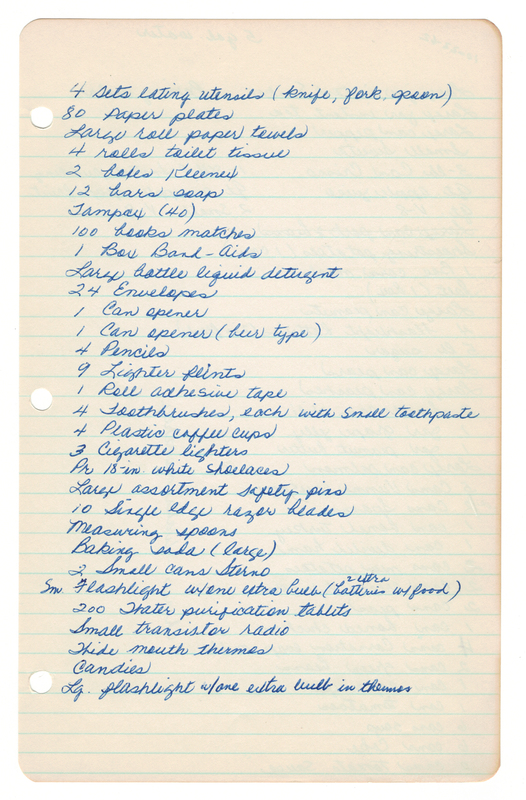 All this from a Shrimp Victoria recipe scribbled on a notepad… and tucked away for more than 50 years! ❤ The rice was good but believe it or not I’m trying buttered toast on the next go (we were out of bread)! ❤ Not sure how to clean and devein your shrimp? I’ve included a couple of YouTube videos below that will show you how easy it is! ❤ I thought I was being fancy by letting my shrimp marinate overnight in the fridge. Turns out that it’s not really necessary! 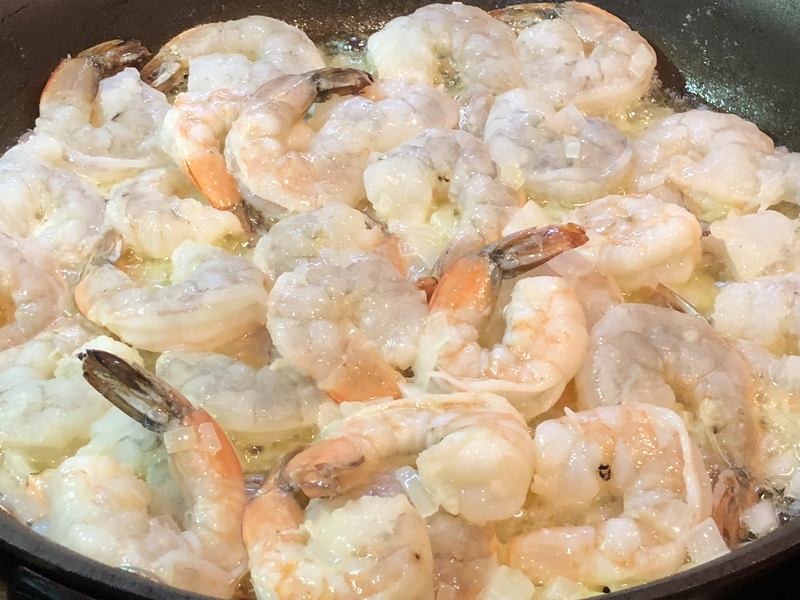 My online sleuthing showed that a 30-minute marinade should be fine but with an acid-based marinade (this recipe has lemon juice) the shrimp can turn “mushy” as the acid can start to break down the shrimp. I didn’t experience this with my dish, however! ❤ While stores may not be consistent in how they classify shrimp, when you’re at the seafood counter there’s a method to the madness for how many shrimp typically come per pound (this is indicative of their size). Resources that will be helpful include the Certi-Fresh Shrimp Sizing Guide you can print, and keep with your cookbooks (score! )… and the Farm to Table guide that provides some detail on larger-sized shrimp. Now you’ll be able to decipher shrimp-like code like PUD, P&D, U/15, and 61/70! Total prep: About 30 minutes. 1. 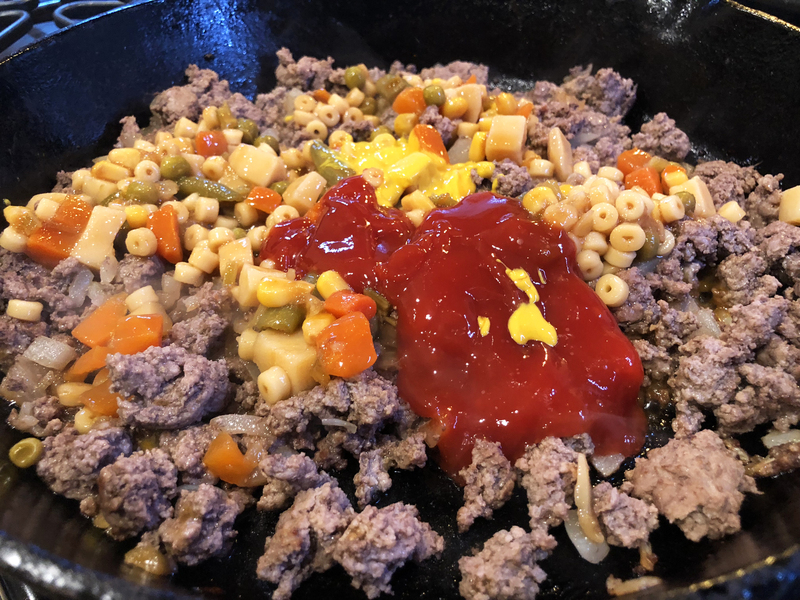 In a large skillet over medium-high heat melt the butter. 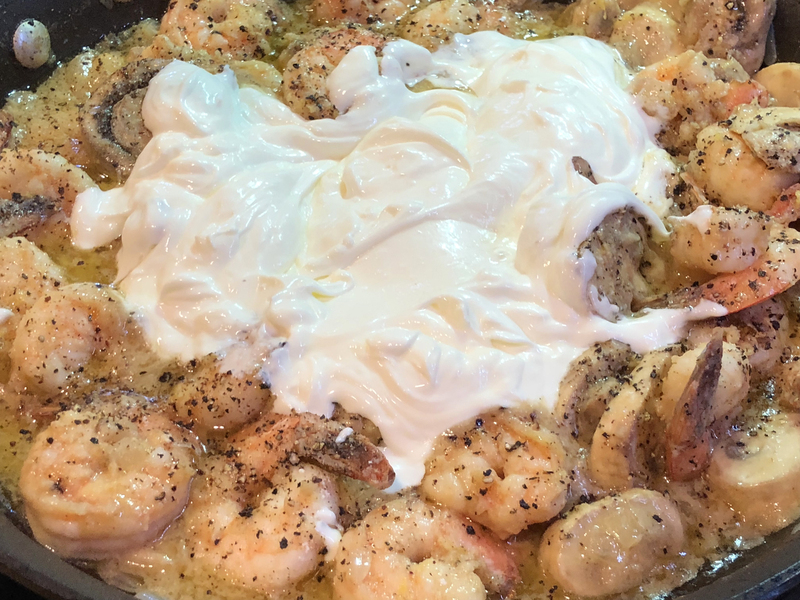 Cook shrimp and onion, stirring until the shrimp is almost tender, about 5 minutes. A Mound Of Sour Cream? Texans “Yee Haw” About This! 2. Add the mushrooms, lemon juice and the Worcestershire sauce. Cook, stirring occasionally, for 5 more minutes. Remove from heat. 3. Stir in the flour, seasoned salt and black pepper. Then the sour cream. Return the skillet to the heat and cook over low heat stirring until hot, but not boiling. 4. Sprinkle with parsley. Serve at once over rice or buttered toast. 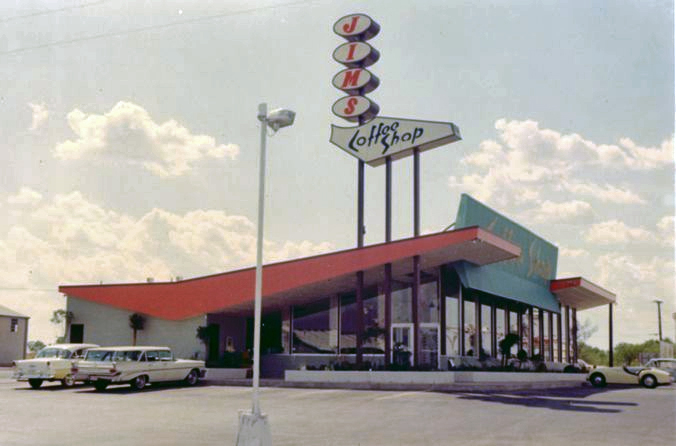 The very first “Jim’s” opened back in 1963 at the corner of Broadway and Loop 410 in San Antonio. This location was my Dad’s absolute favorite to meet up for a standing breakfast with a large group of colleagues. When it was a lucky weekend day Dad would let me tag along. Here the staff knew him like the best of family. 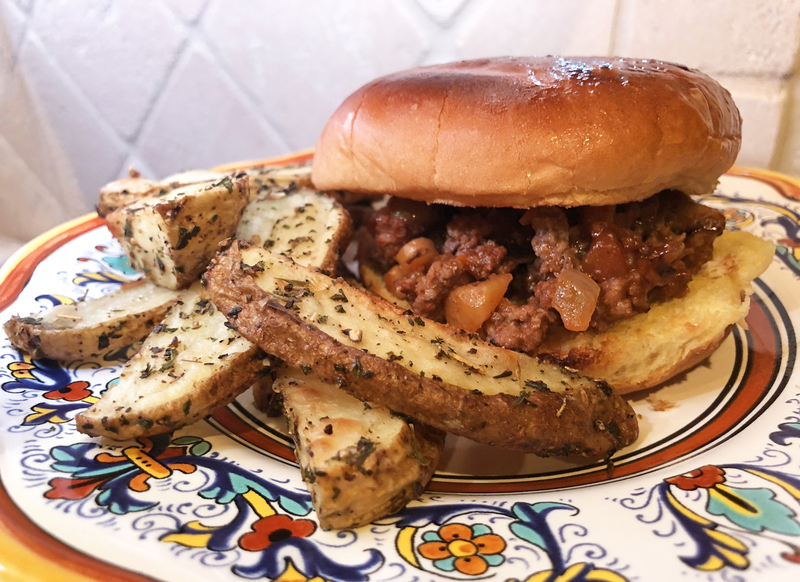 Flash forward several decades to today and the recipe is still on Jim’s menu so it’s quite exciting to be able to enjoy it at home now that I’m not within walking distance of my childhood Jim’s. 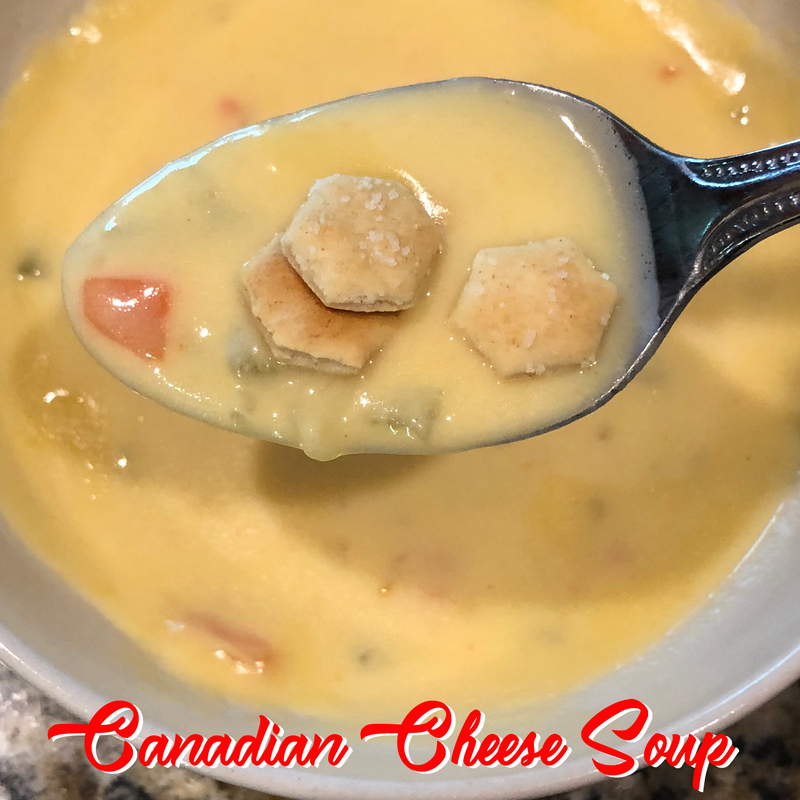 My research for this recipe helped teach me the difference between a mirepoix, a roux, and the foodie “holy trinity” (deets below) so hats off to this silky, delicious, cheesy soup! ❤ I’ve adjusted the recipe ingredients below based on my friend’s inside scoop – cutting back on the milk, adding Tobasco, and using Velveeta instead of the triple play of cheeses I found in another copycat recipe which was: Cheese Whiz (16 ounces), Swiss (2 ounces), and cheddar cheeses (2 ounces). ❤ You can adjust the flour and milk as you see fit to arrive at your preferred consistency. ❤ I wasn’t sure what “chicken base” was, thinking it might be chicken stock or chicken broth. 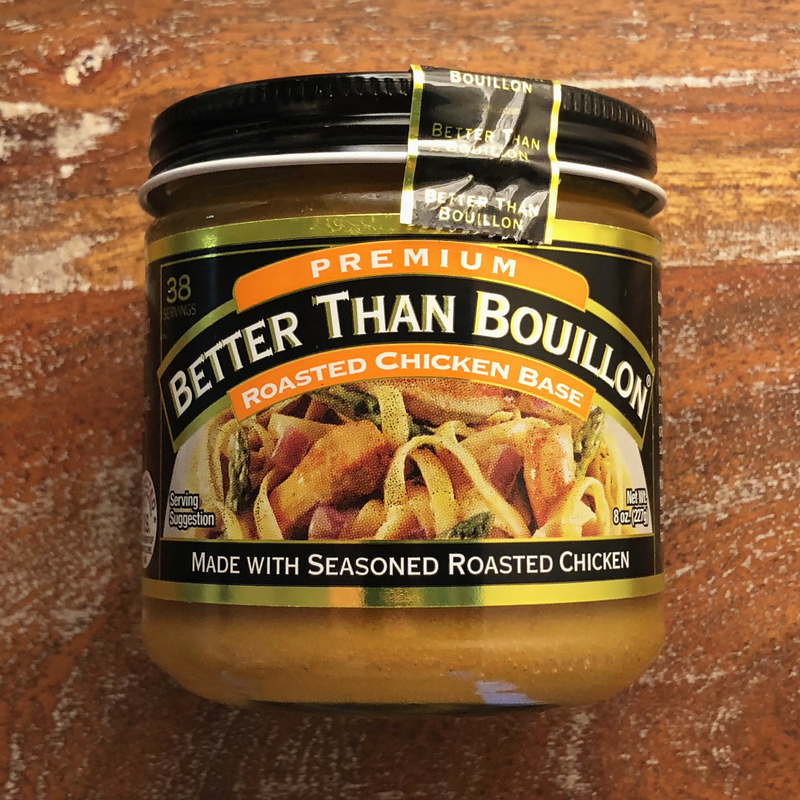 Turns out there is such a thing as chicken base – I found this “Better Than Bouillon” at my local market and it sure was flavorful, living up to its name. 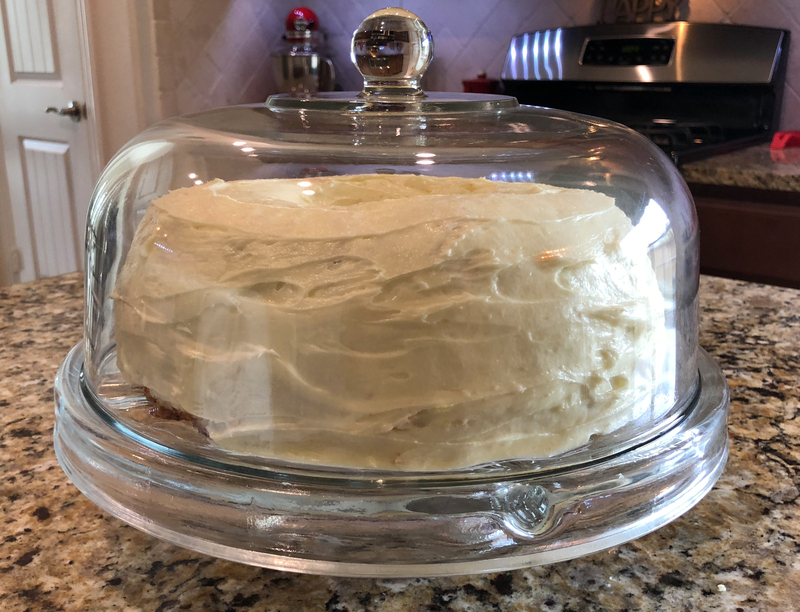 ❤ Refrigerate leftovers for an impromptu treat for when you’re in a hurry – you may find that adding a bit more milk will help return the silky, smooth consistency. Veggie prep: About 10 minutes. 1. In a stockpot over high heat bring the water to a boil. 2. 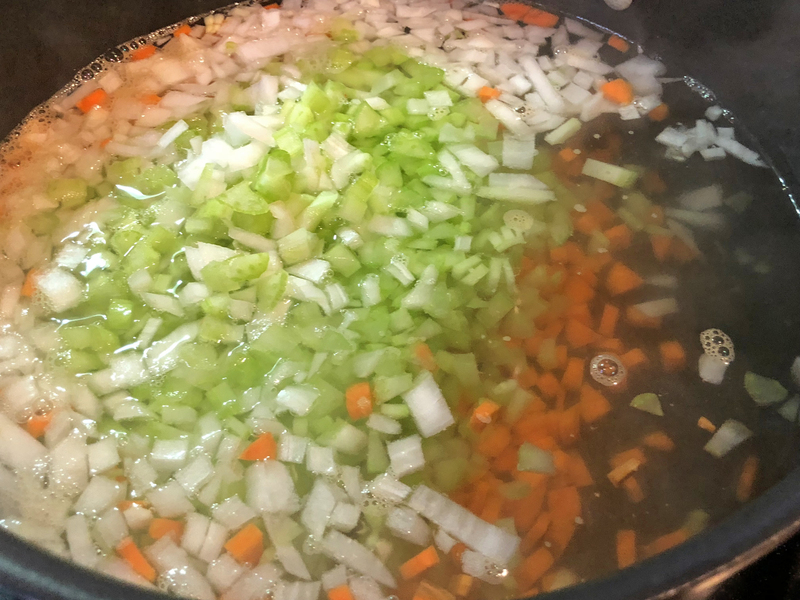 Let’s make “mirepoix!” To the water add celery, onion, carrots, and chicken base. Reduce heat and simmer about 30 minutes, or until the celery is tender but firm. Note: About 15 minutes into the simmering start Step 3 (if you like the quick route)! 3. Next up? 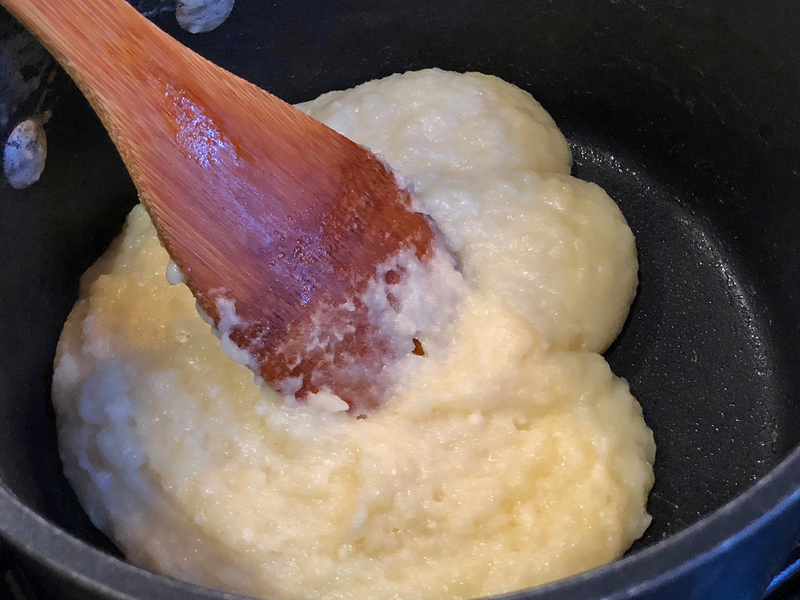 The roux: In a heavy skillet, melt the butter over low heat. Add the flour and mix constantly with a whisk until things are smooth and free of lumps. Cook your roux 8-10 minutes, whisking constantly to prevent scorching. 4. Reduce heat under the soup (not the roux) to medium-low, add the prepared roux and continue to whisk until everything is smooth and thick, 4-5 minutes. 5. 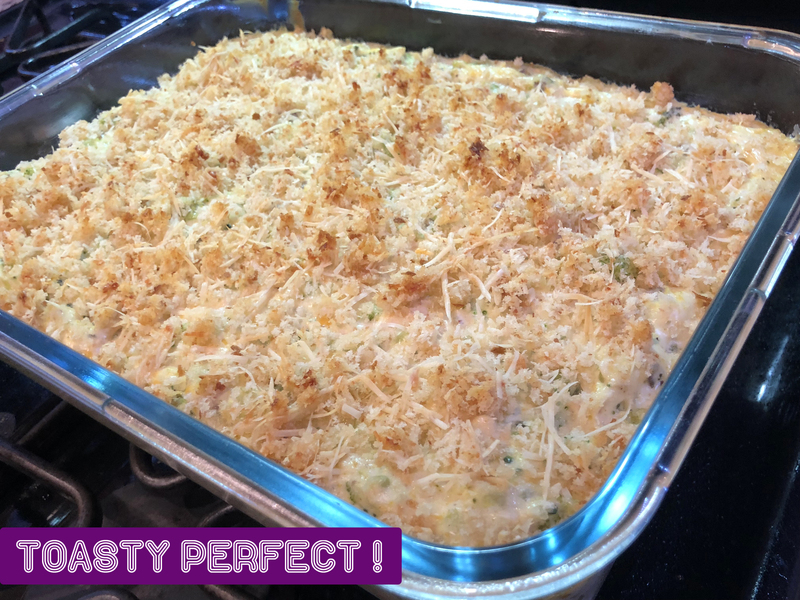 Add the Velveeta and continue cooking until the cheese is melted, making sure to whisk occasionally. 6. Heat the milk in the microwave (or double boiler). Slowly add the milk to the soup mixture, whisking all the way. You can add a little more – or less – milk to reach your desired consistency. To Serve: Spoon into bowls and top with a few shakes of Tabasco. After enjoying my first bowl I added a few oyster crackers for crunch and 5-7 fresh pinched oregano leaves to add a pop of herby flavor. 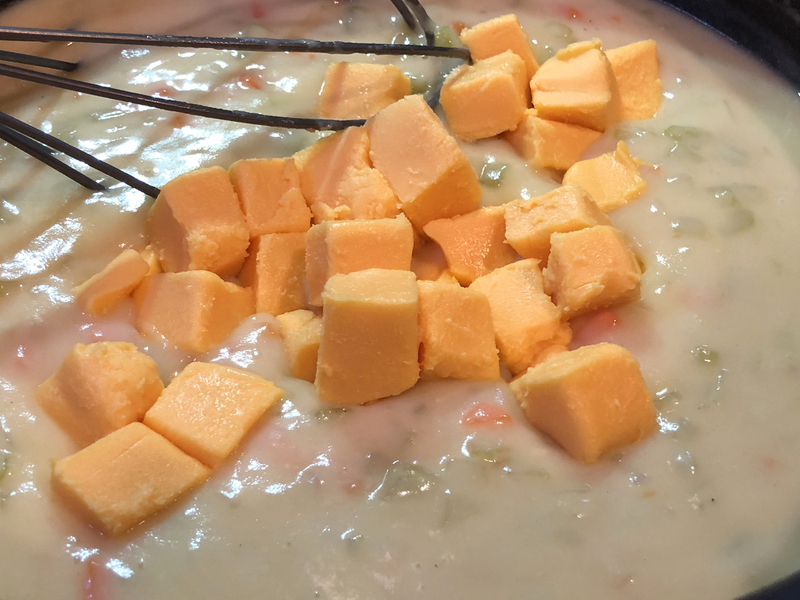 Is Velveeta Cheese Actually Cheese? 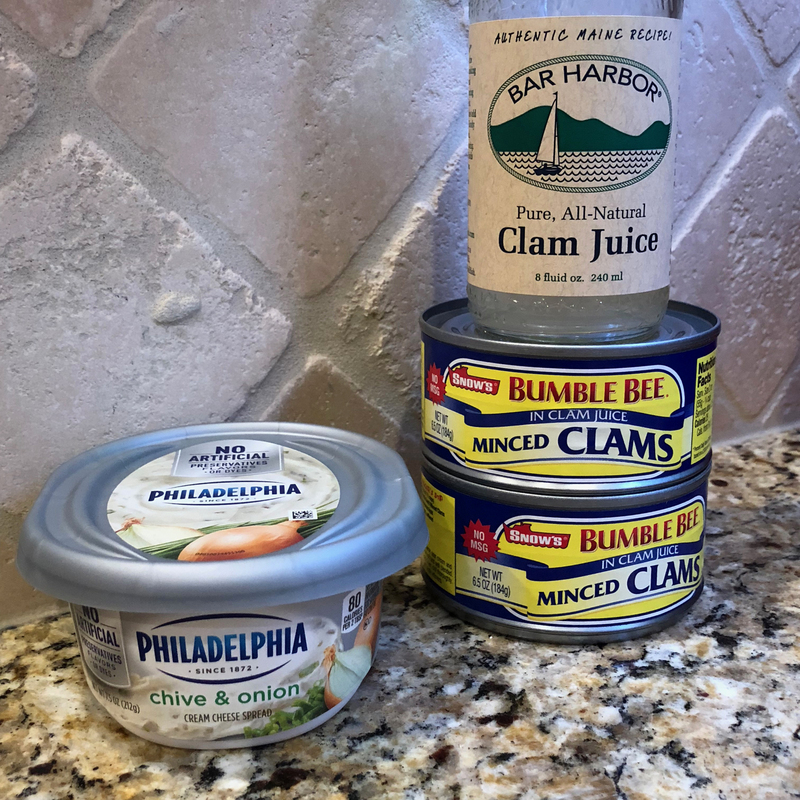 The fact that anything made with clams has not crept its way into my foodie hall of fame is because I’m a selective (um, “picky”) seafood eater. So sometimes I miss out on the sea fun because I suspiciously stereotype and elevate food options to DEFCON 1 when shrimp, octopus, oysters and the like are on my radar. Basically if it’s cold and fishy, I’m likely out. Except for the highly rated ceviche sampler I had at Stephen Pyles‘ downtown Dallas hotspot that now is closed. Boo. 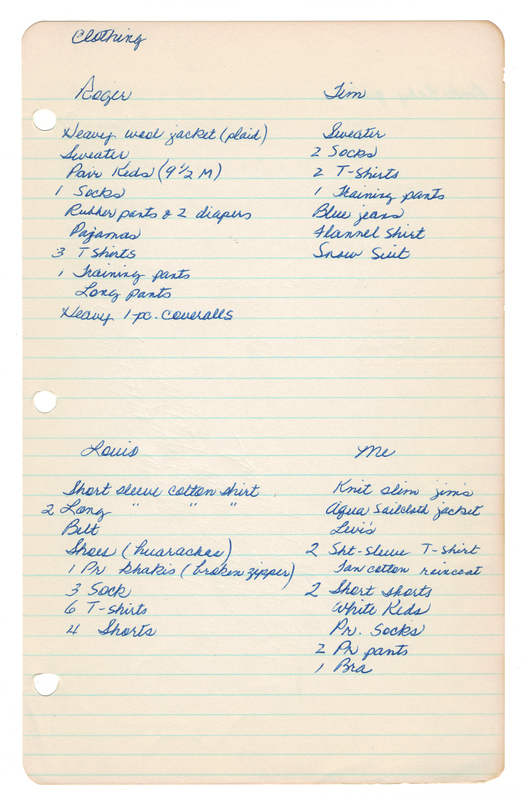 This recipe daunted me because of *clam* PLUS I had never made a puff before – cream or otherwise. Surprisingly these puffs were remarkably easy to make and I look forward to a little more puff magic to come. In the end I couldn’t help but notice how similar they were in size and shape to my childhood favorite Dunkin’ Munchkins. 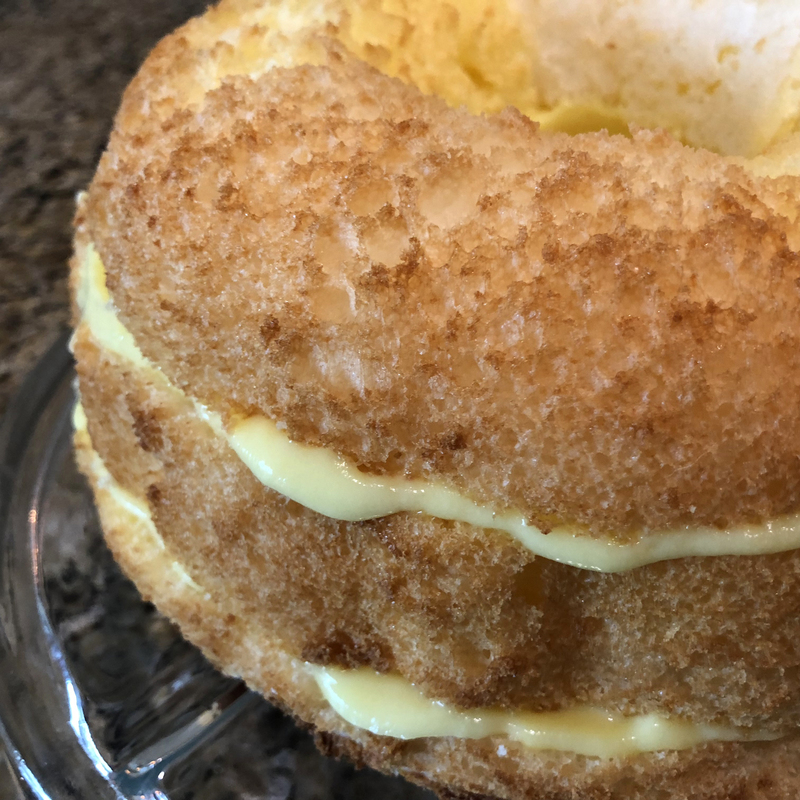 Glazed, powdered, filled or sprinkled, these sweet treats were born in the 1970s and are still alive and living life large today. 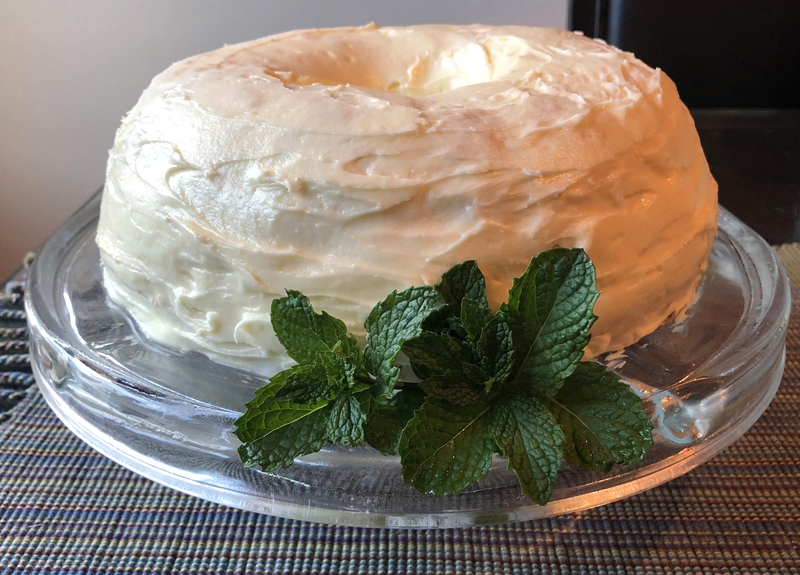 ❤ When the recipe author Mary Stephenson (more about Mary below) wrote that these freeze beautifully she wasn’t kidding! We had leftover puffs and almost 2 months after they went into the freezer Joe enjoyed some when I was out of town for work and he said they were just as good as fresh. Shazam! 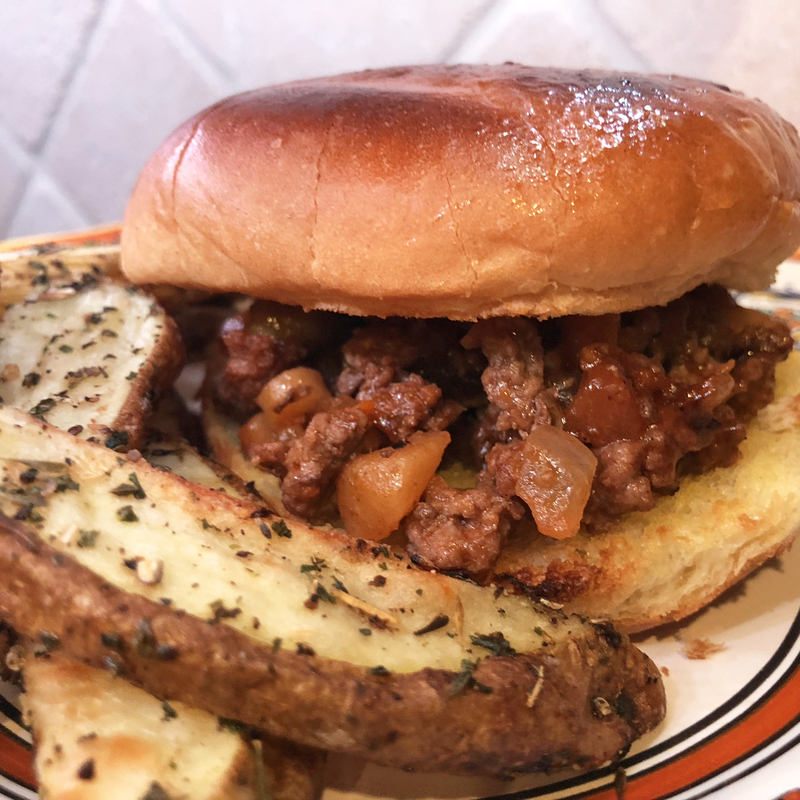 Joe simply reheated them in our air fryer for 7 minutes at 400°F. 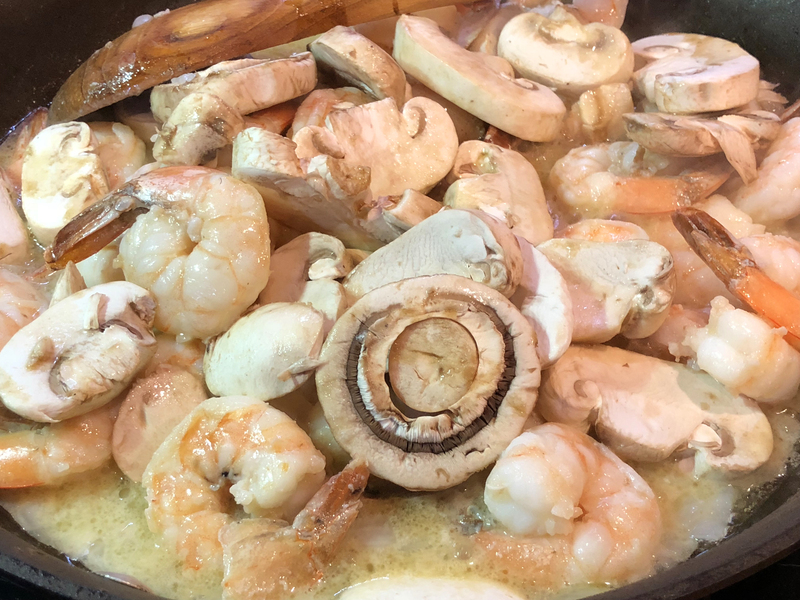 ❤ Mary noted that you can substitute the clam with shrimp or crab. 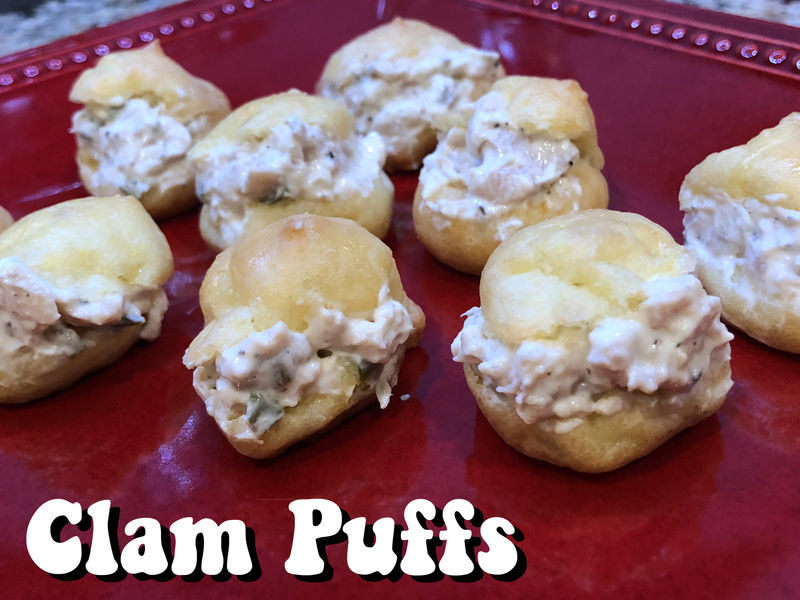 So you can enjoy “sea inspired puffs” 3 ways! 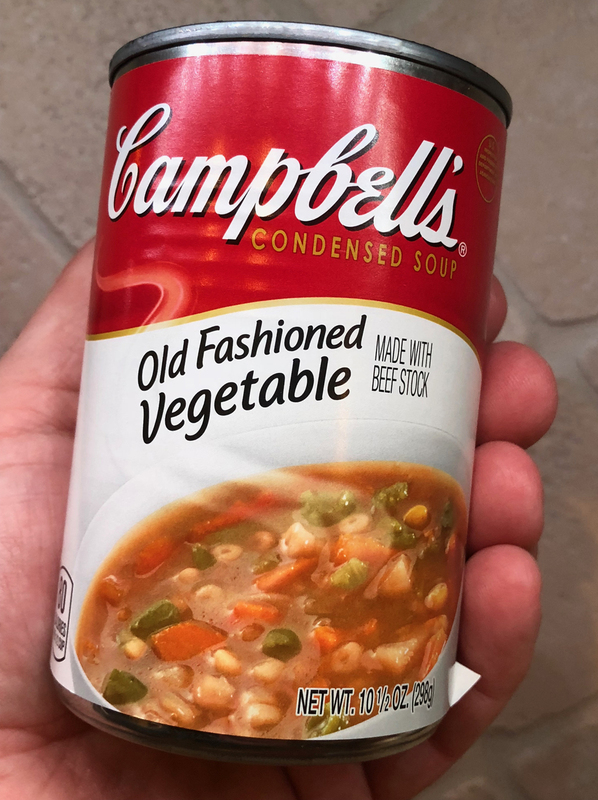 ❤ I didn’t find clam broth at the store. But I did find clam juice which is apparently the same thing, so keep your eyes peeled for either. ❤ We halved this recipe. Sans hosting a party we would have been eating puffs for weeks! To prepare: About 20 minutes. 1. In a medium-sized pot heat the clam broth/juice and water and bring to a boil. 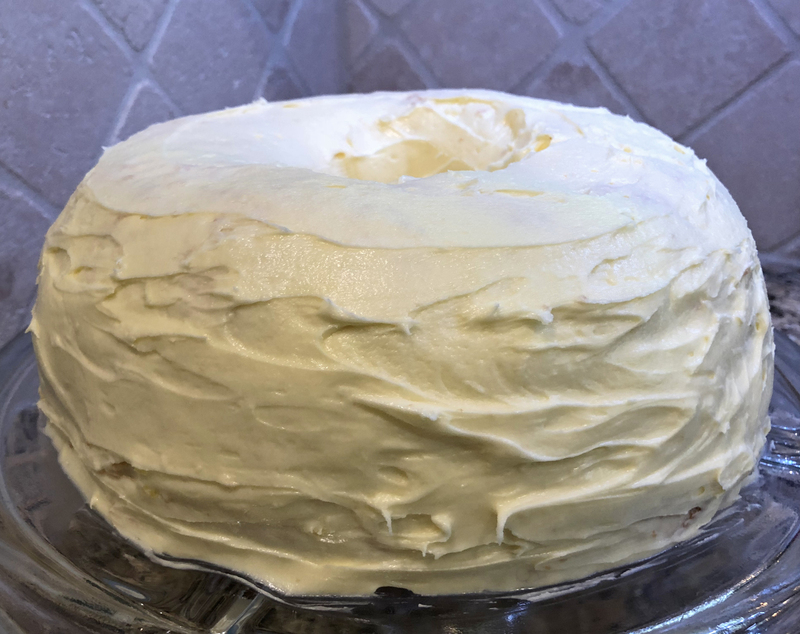 Add the ½ cup butter and let it melt – it won’t take long! 3. Remove the pan from heat and add 4 eggs, one at a time (you’ll reserve the last egg for the puff glaze. 4. Place 1 teaspoon butter on a cookie sheet and smear to coat the pan. 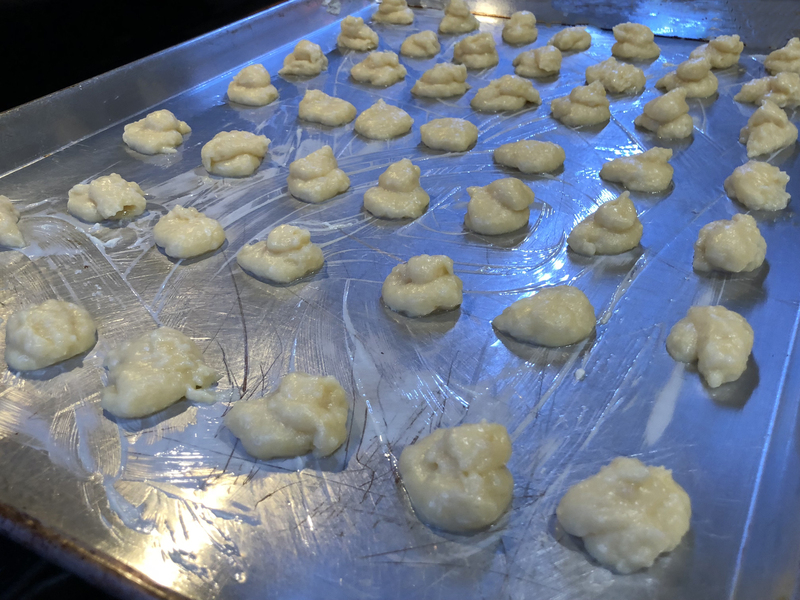 Form the dough by hand into about 50 balls (100-120 puff balls if you’re making the full recipe in which case you’ll need more than 1 cookie sheet). When we formed the balls we improvised by transferring the readied flour into a Ziploc bag, cutting a small corner from the bag, and piping it onto the cookie sheet. 5. Preheat your oven to 400°F. 6. Make your egg-milk mixture by whisking together 1 egg and the milk. Brush the pre-baked puffs with the egg-milk mixture. 7. Bake the puffs at 400°F for 10 minutes. Reduce heat to 300°F and bake for 20-25 additional minutes. 8. While the puffs are baking let’s make the clam filling! In a medium bowl cream together the clams, cream cheese, tobasco, salt and pepper and set aside. 9. 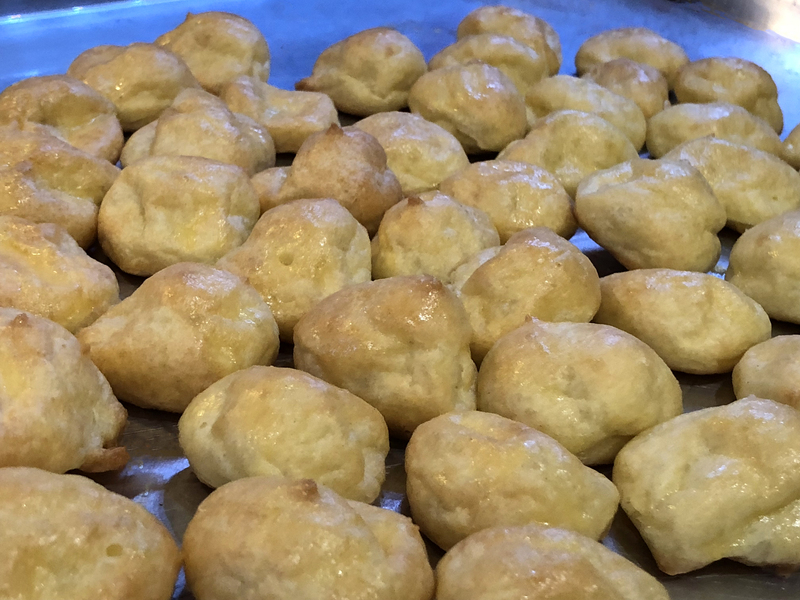 When the puffs are golden brown remove them from the oven and let them rest until they are cool to the fingers. Cut them in half with a knife and fill them with the clam filling (a little schmear with a knife will do just fine). Yields 10-12 dozen as penned. Remember you can half this recipe! We Kikers lived at 2927 Trailend Drive in San Antonio from the early 1960s until the mid 1980s. Mary was the Mother of the Stephenson family living next door to us. You didn’t think I’d close this post without some vintage Dunkin’ advertising, did you? Here we go! 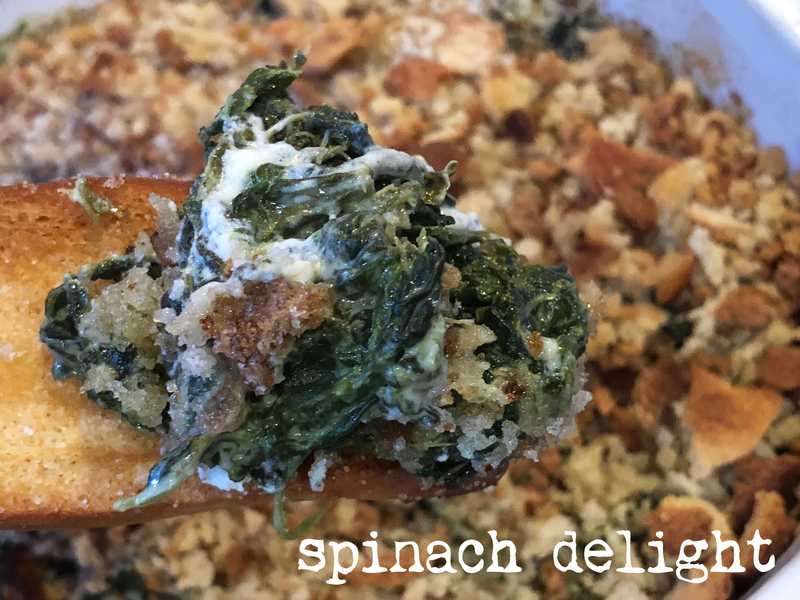 Debuting for Super Bowl 2018 along with Holy Guacamole, this Spinach Delight recipe proved just that – De. Light. Ful! Growing up you could find me about as close to anything fashioned from spinach as you could my homework (think: Far Far Away). 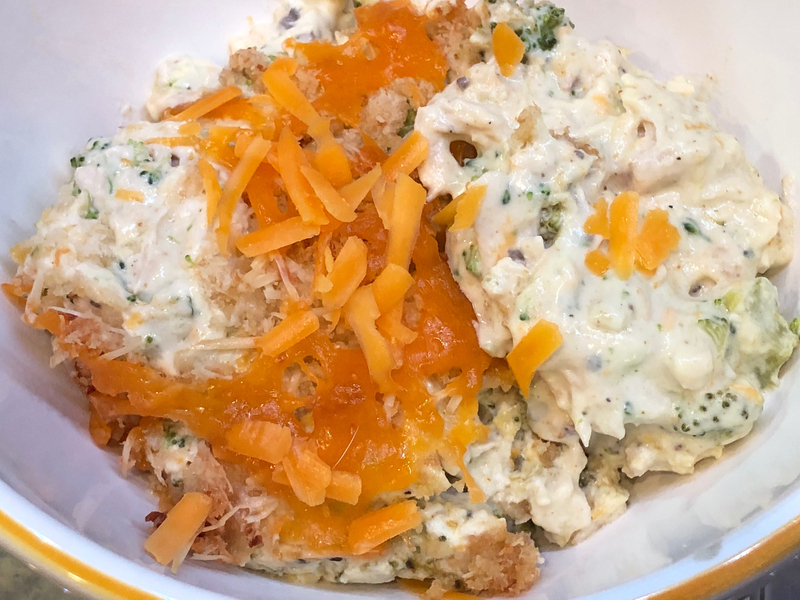 Now that I’m older I can see what all the fuss was about – this dish is creamy, savory, and the dressing-stuffing that tops this appetizer provides the perfect crisp to raise eyebrows and arms. ❤ Herb Dressing or Herb Stuffing? Joe and I discussed this one for a bit. 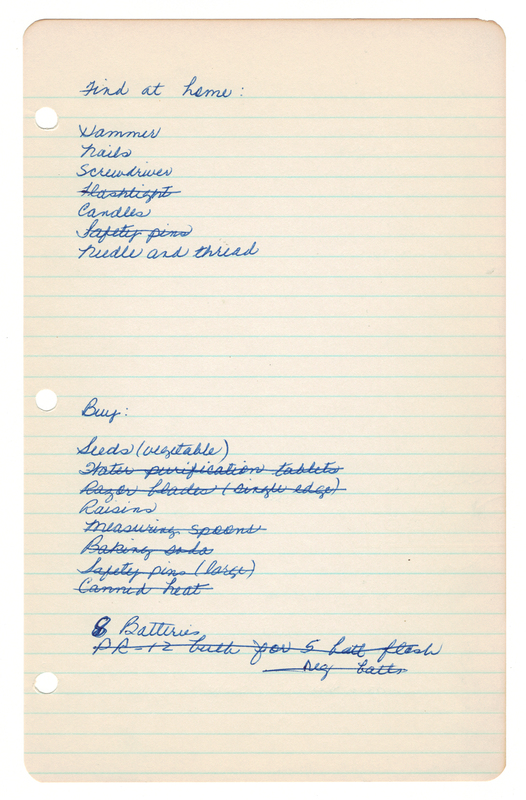 I told him I believed my Mom “Betty” knew well the differences between dressing and stuffing and she clearly penned the recipe card below “dressing.” But when we went searching for the ingredients for this recipe all we could find was Pepperidge Farm Herb Stuffing. 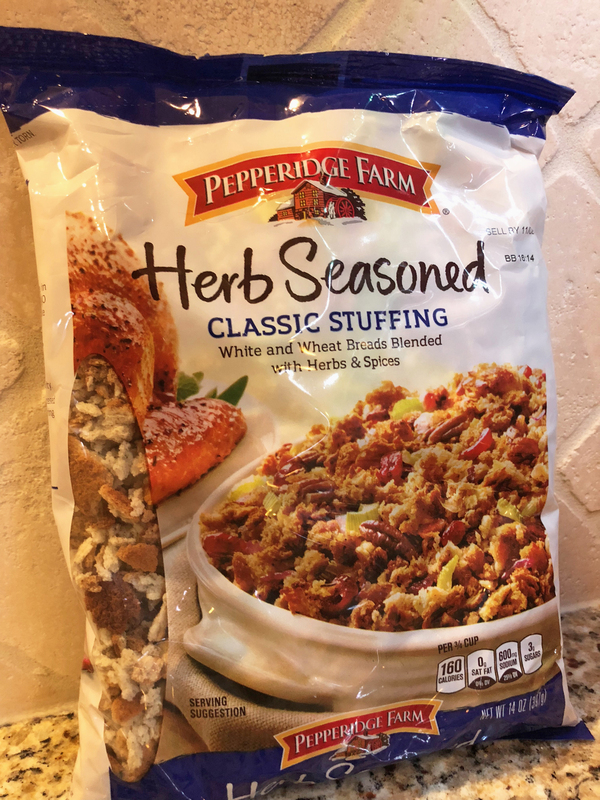 You can read this post where I help debunk the differences between dressing and stuffing but I’m leaving this “dressing” in the ingredients list even though I think the Pepperidge Farm stuffing packaging caters to northerners, where their Connecticut headquarters is located. #ThisIsTexas So buy their stuffing but call it dressing. :) Heck, even Pepperidge Farm uses the terms interchangeably as you can see in their very own recipe! 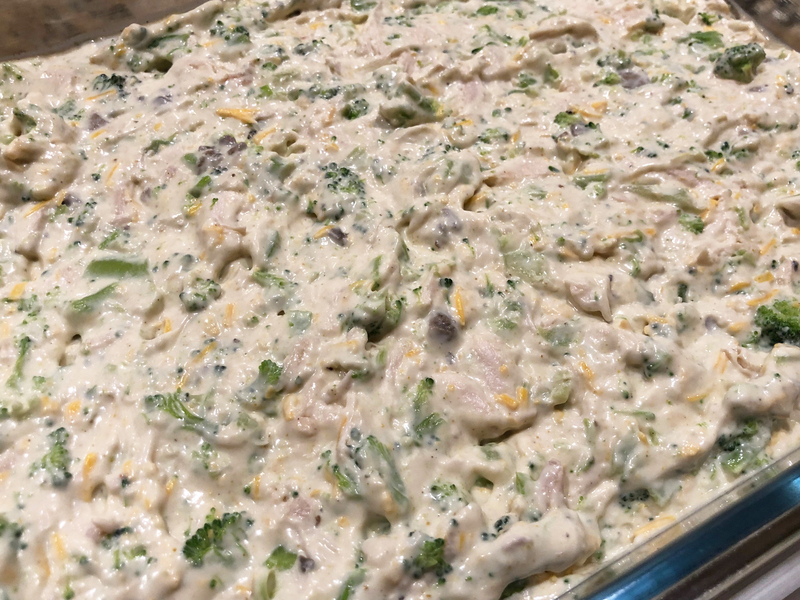 ❤ This dip pairs remarkably well with tortilla chips, Fritos or better yet Fritos Scoops which will lend you a helping hand fostering bigger globs of the green good stuff from dish to belly. 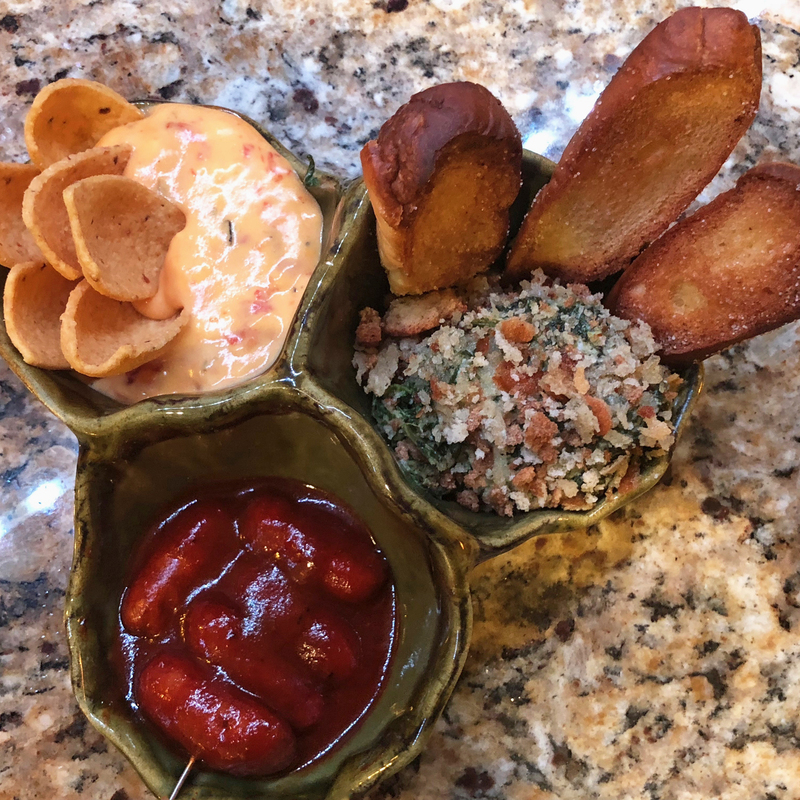 We also enjoyed our delightful dip smeared atop some homemade garlic-rubbed toast (see the mouthwatering “triple play” pic below). 1. While the oven’s preheating cook the spinach (boil it?) and drain well. Set aside. 2. 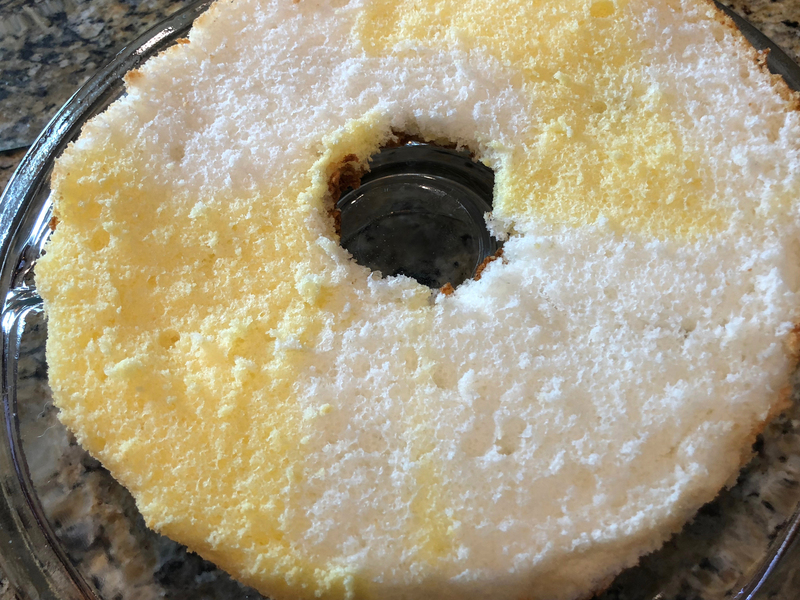 Blend together half of the softened butter and all of the cream cheese. Add in the spinach and mix everything well. Place this mixture into a 2 quart baking dish. 3. 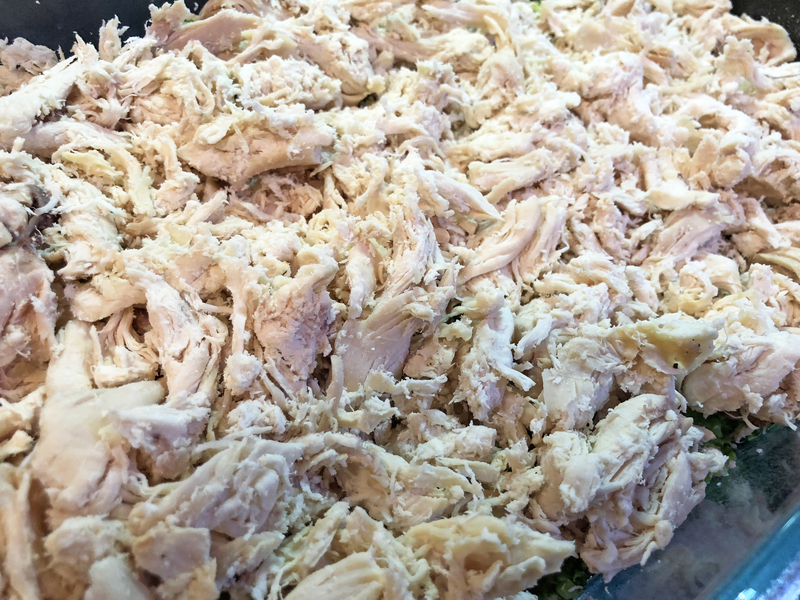 Roll the dressing to fine crumbs and sprinkle it over the spinach mixture. Dot the top of the dressing with the remaining ½ stick of butter. 4. Bake at 350°F for 30 minutes or until lightly browned. Remove from oven and let rest about 5 minutes. Serve warm with your chosen accessory (tortilla chips, Fritos, Fritos Scoops, garlic bread, etc.). Or just enjoy it with a spoon! Who is Mrs. Ira Lieberman? 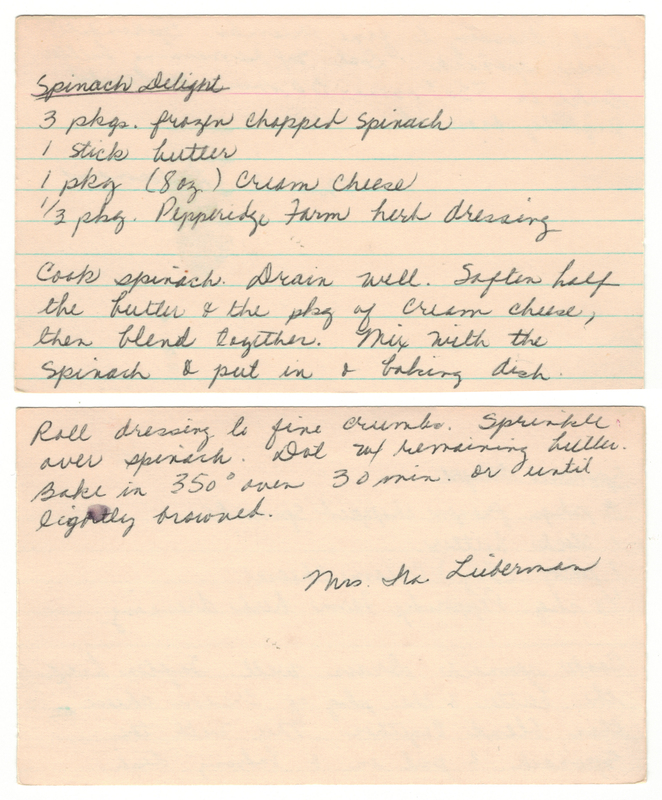 Well clearly she was the inspiration behind this recipe per the credit Mom included on the recipe card above. I did some online researching and believe I found her. Janet “Casey” Liberman was married to Ira Lieberman and both lived in San Antonio where I grew up. Sadly both Ira and Casey have passed. 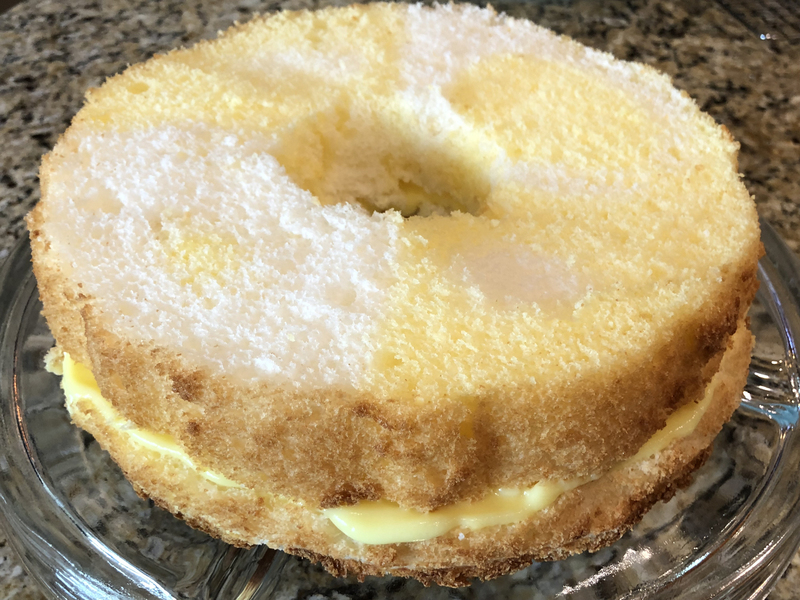 I send my thanks to them for this recipe.